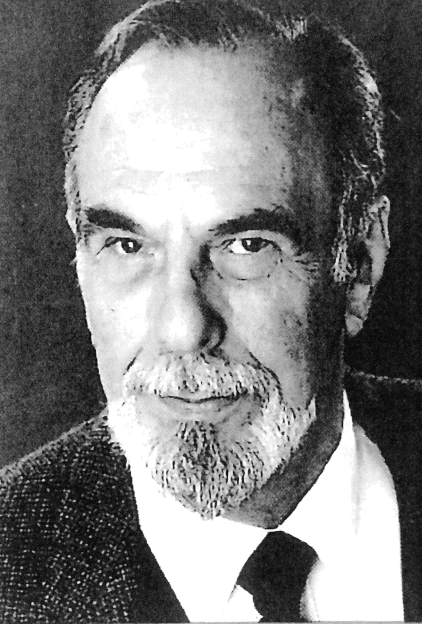 The American bass and Opera Australia vocal coach Joshua Hecht has died at the age of 91. Born in New York City in 1928 to Russian Jewish immigrant parents, Hecht was a student of the legendary soprano Rosa Ponselle. After receiving a Bachelor of Arts from New York University in 1951, he made his operatic debut with Ponselle’s Baltimore Civic Opera in 1953 as the Comte des Grieux in Massenet’s Manon. In 1955, he made his New York City Opera debut as Monterone in Rigoletto, with none other than Cornell MacNeil in the title role. He would sing with the NYCO ensemble for the next five years, appearing in roles like Colline in La Bohème, Angelotti in Tosca, Sparafucile in Rigoletto and Timur in Turandot. His time with the company also saw him take part in the New York premieres of Carlisle Floyd’s Susannah and Douglas Moore’s The Ballad of Baby Doe, the latter of which starred Beverly Sills, another Ponselle protégé. Away from NYCO, Hecht also performed with San Francisco’s Cosmopolitan Opera and the New Orleans Opera Association. For Fort Worth Opera in 1962, he was the Raimondo in Lily Pons’ farewell performances in Lucia di Lammermoor, with a 21-year-old Plácido Domingo as Edgardo. In 1965, he starred in the title role of Der fliegende Holländer for the Metropolitan Opera, while in 1969 he took part in Mexico City performances of Lucia alongside Sills and Luciano Pavarotti. In 1970, he starred opposite Dame Joan Sutherland as the Villains in Les contes d’Hoffmann for Seattle Opera. The late 60s saw Hecht return to NYCO, where he appeared as Scarpia (hailed in The New York Times as “commanding”), Sarastro, the Comte des Grieux and Gounod’s Méphistophélès. In 1968, the bass originated the role of Sergeant Abe Goldberg in Hugo Weisgall’s Nine Rivers from Jordan. He would return to the company in 1979 for Tosca. From 1972 to 1996, Hecht lived in Italy and then Germany. His career took him all over the United States, as well as Israel, Canada, South America and Australia. For Opera Australia (or The Australian Opera as it was then known), Hecht appeared as Scarpia opposite the Tosca of Grace Bumbry in 1993 and as Schigolch in Lulu in 1994. From 1986 until 1992, he served as Frankfurt Opera’s resident teacher, and became Vocal Coach for OA from 1995.